Recruiting for Podcast Crew, and Staff Changes! Happy Holidays from Slender Nation! 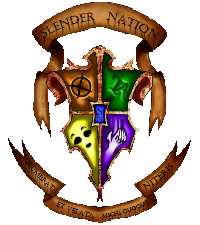 Slender Nation Podcast Episode 2 is up! 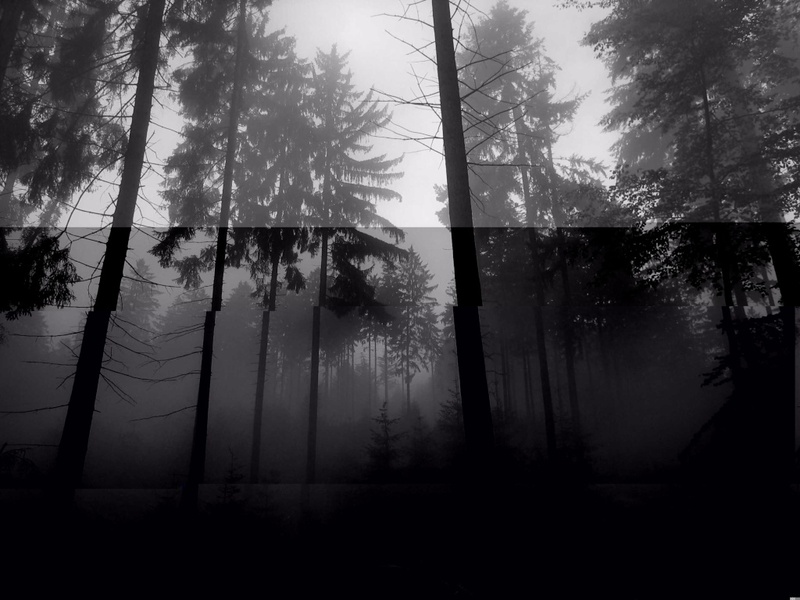 A Quick Announcement Regarding a thread entitled "WARNING"
New Slender Nation Podcast is up!